Dr. Sulz is an Assistant Professor with a focus on physical education and health education. 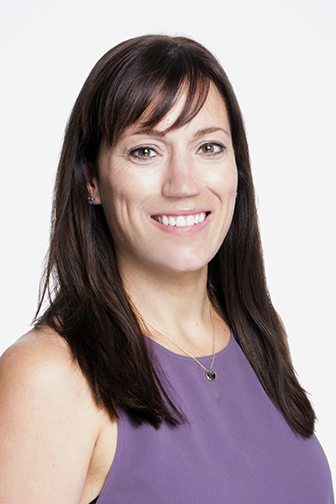 Lauren's research includes school sport and school-based physical activities, whole-child education, comprehensive school health, and health and physical education pedagogy. Dr. Sulz's primary research commitments focus on school-based strategies to promote active healthy lifestyles among children and youth. She works collaboratively with teachers, researchers and community stakeholders to enhance students’ physical activity and health behaviours through changes to school curricula, school policy and school environments. Through this research, Dr. Sulz aims to create a whole-school environment where student health is an essential foundation to schools’ core mission of learning. A second and complementary area of study is centered around school-based sport and coaching. Dr. Sulz is currently exploring strategies to enhance interschool sport and extra-curricular physical activity opportunities for students and support teacher-coaches in offering these programs. Lauren's SSHRC-funded research recognizes the multiple benefits of sport and seeks to understand the role of school sport among low-income families. Specifically, this research aims to understand the extent in which participation in school sport supports attendance, grades, attitudes towards school, and wellbeing of students from low-income households. If you are interested in pursuing graduate studies in education focusing on physical education and health education, or related research topics, please contact Dr. Sulz at lsulz@ualberta.ca.